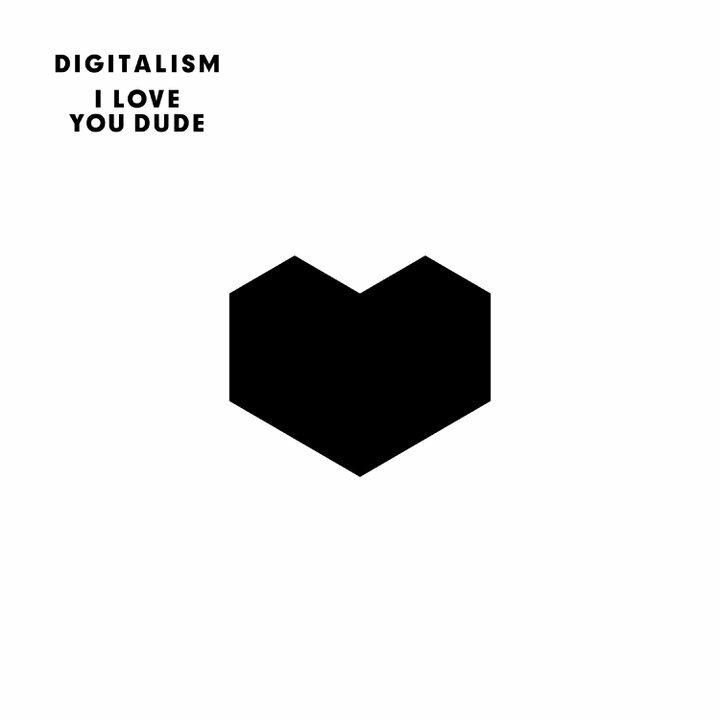 German electronic duo Digitalism is back with their sophomore album 'I Love You, Dude' scheduled for release in June. The record has been leaked online. The reviews are kinda mixed with some people digging it and others kinda slamming it. I'm still kinda on the fence about it, but I do love the first single/video for "2 Hearts". It's the most indie-like track on the record and should be a big hit for them. Check those out below. On their website you can grab "Miami Showdown" an instrumental track from the new record in exchange for your email as well.